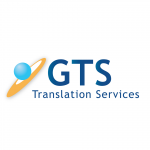 Description: GTS provides best quality certified English Polish translation services. We provide professional Polish translation services in all areas including legal, medical and technical. Get an instant online price quote now and start your Polish translation project today.